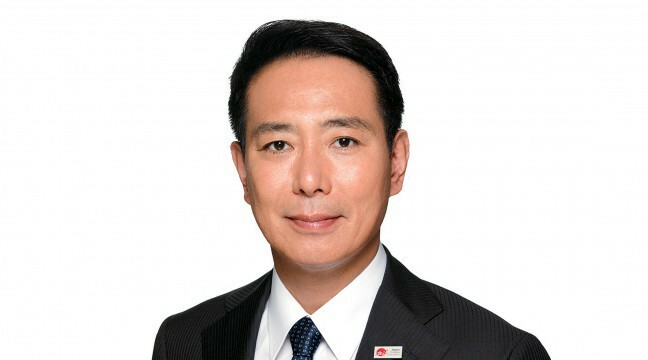 On September 3, DP President Seiji Maehara issued the following statement. Today the Government of Japan concluded that North Korea had gone ahead with its sixth nuclear test since September last year. Conducting nuclear tests is a reckless and extremely dangerous action that decisively undermines the peace and security of not only Japan but East Asia and the international community as a whole, and is totally unacceptable. We firmly condemn and oppose the tests in strongest possible terms. North Korea’s repeated nuclear tests are contrary to international community’s warnings and strong calls for self-restraint, are a clear violation of United Nations Security Council (UNSC) resolutions, and are an explicit challenge to the international community. North Korea is intensifying its provocations by its recent firing of a ballistic missile that crossed over Japanese airspace. North Korea will obtain no other result from this barbarity than to invite further isolation from the international community. Rather than repeating reckless actions in this way, North Korea should instead choose the path of abandoning nuclear and missile development. We strongly urge the UNSC member countries, including the United States, China and Russia, to perform roles in ensuring that the nuclear weapons North Korea possesses are irreversibly eliminated under verifiable monitoring, and that peace and stability is brought to East Asia and the international community. Taking reckless actions such as this is behavior that tramples on the wishes and agreements of the international community, and we call for the international community to act in unison so it is made clear to North Korea that it will not be permitted to possess nuclear weapons. We also hope to have the Government continue with surveillance and monitoring and information gathering and analysis, as well as make a more concerted effort to prepare for contingencies. In order to overcome the current North Korea situation, which is increasingly tense, it will be extremely important to work closely with Japan’s ally, the United States, and simultaneously pursue stronger collaboration among Japan, the United States and the Republic of Korea. Striving for close communication between the leaders of Japan and China will also be extremely important. Furthermore, if an armed conflict occurs it will give rise to an enormous number of victims and embroil the citizens of various countries. It will be most important for Japan to calmly display its diplomatic ability. Copyrights © 2016 The Democratic Party. All Rights Reserved.